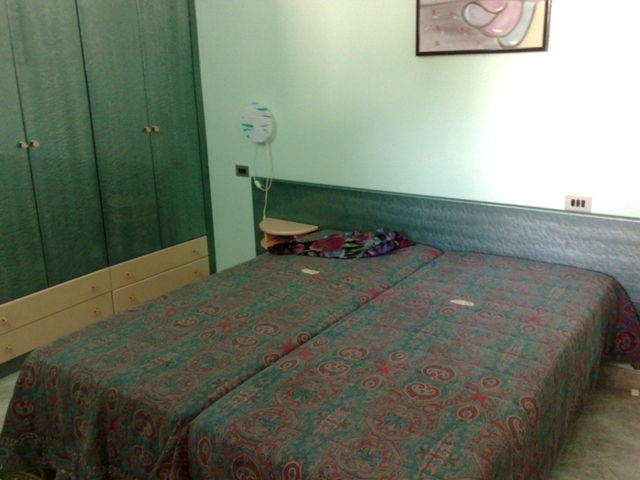 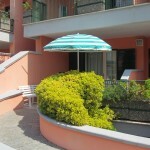 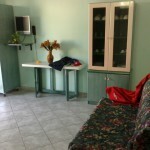 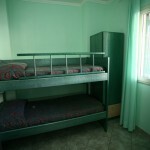 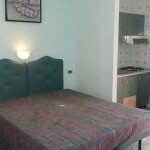 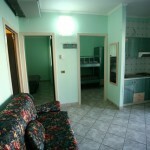 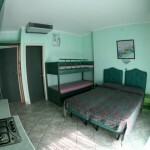 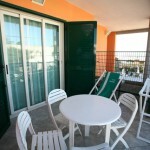 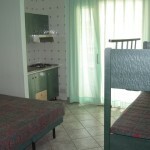 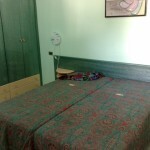 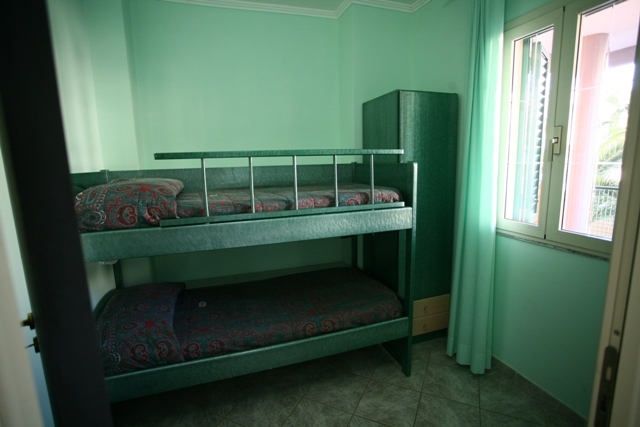 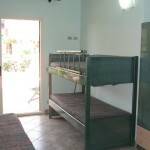 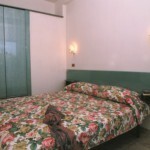 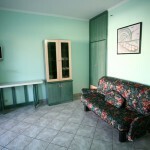 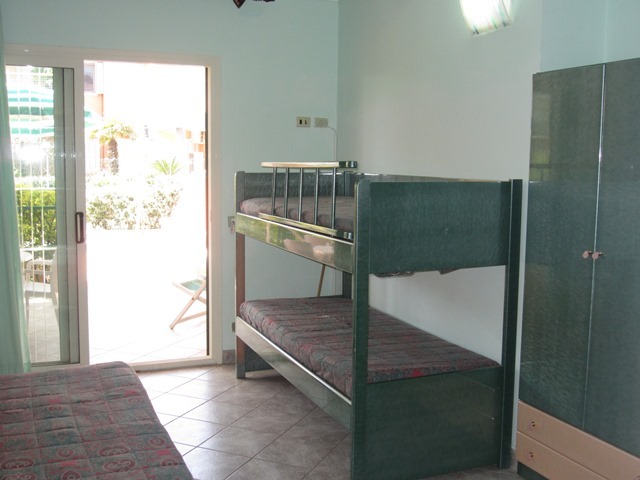 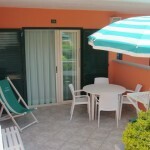 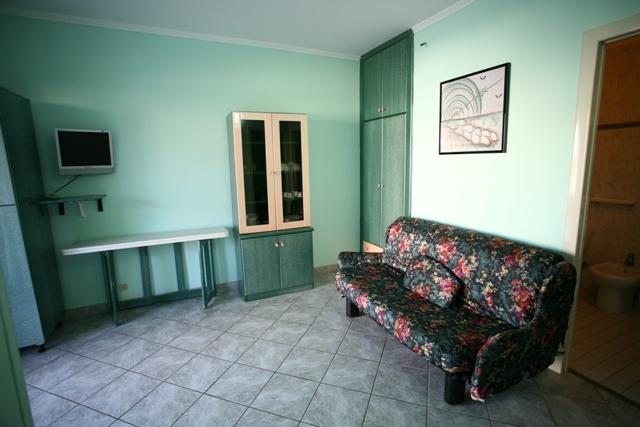 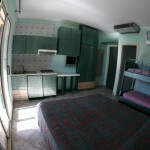 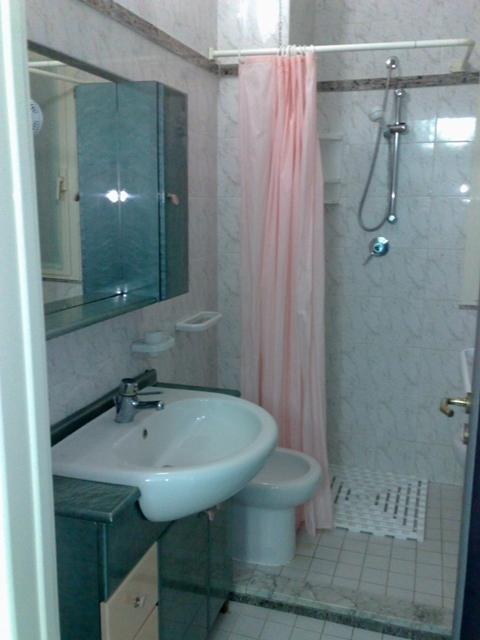 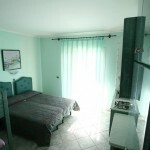 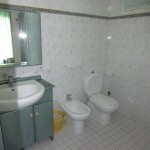 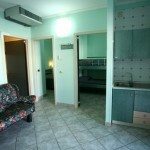 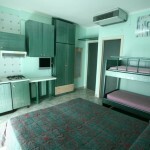 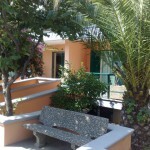 Thanks to the Formula Apartment you can combine the independence of an apartment with the services of a tourist village. 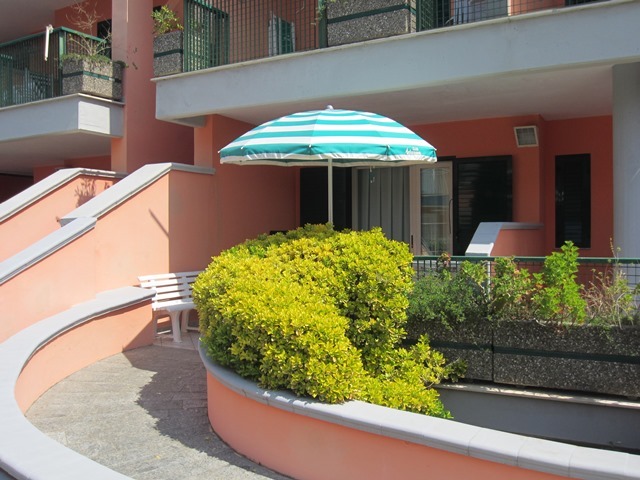 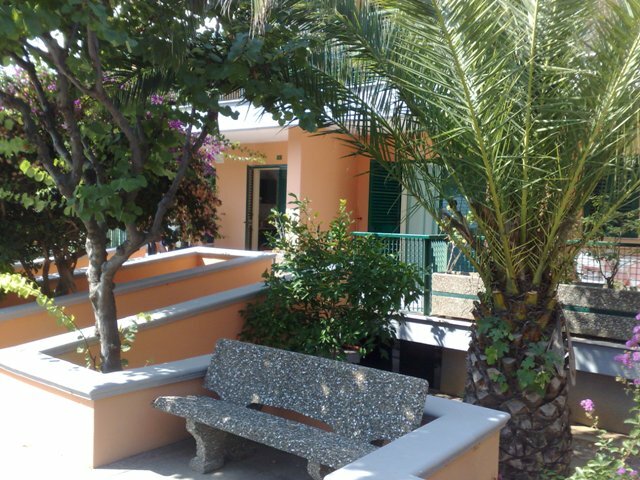 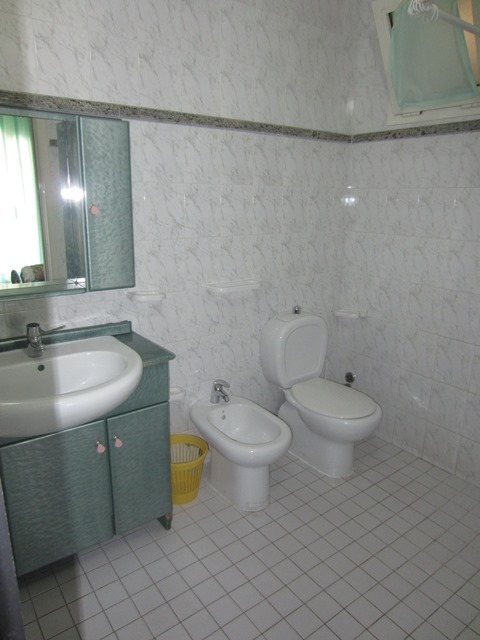 All accommodations are equipped with kitchenette, bathroom with shower and hairdryer, air conditioning with key, TV with 12 channels SKY, safe, wi-fi, covered veranda with chairs, table and chairs for lunch and dinner a stone’s throw from the sea! 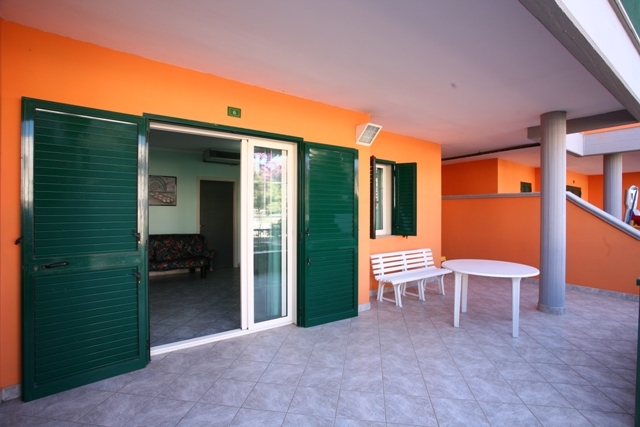 The Formula Apartment includes all the Services and Equipment inside the structure and the entrance to the Arianna Club Sports Center ASD: the entertainment area where you can spend unforgettable moments relaxing on the beach, practicing sport or doing the activities offered by our animation … from morning to evening!!! 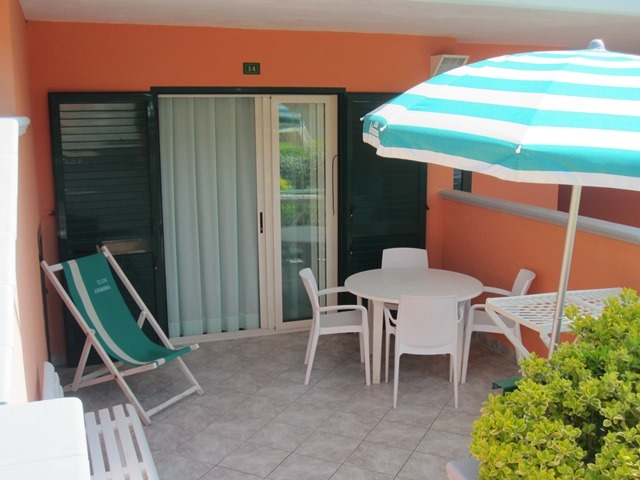 For your children you can also integrate the Happy Family service to our offers: a dedicated staff that will make their holiday unforgettable!!! 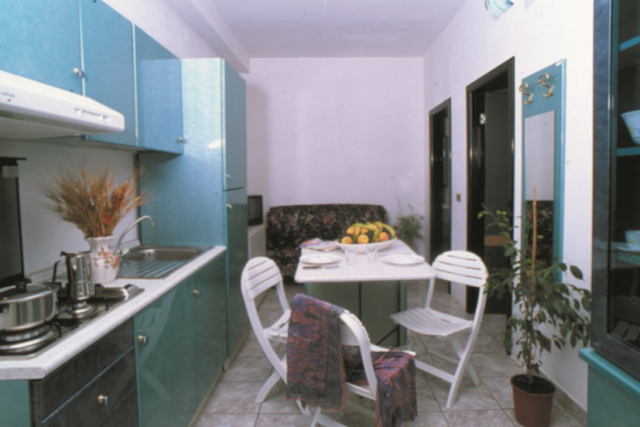 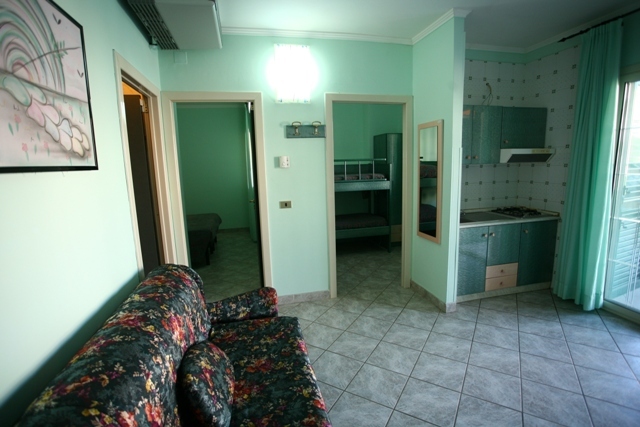 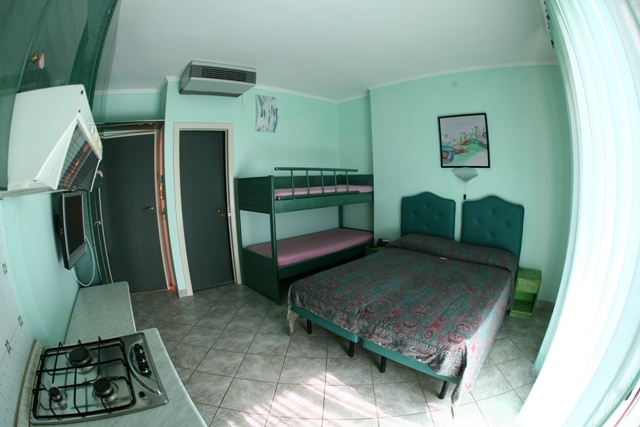 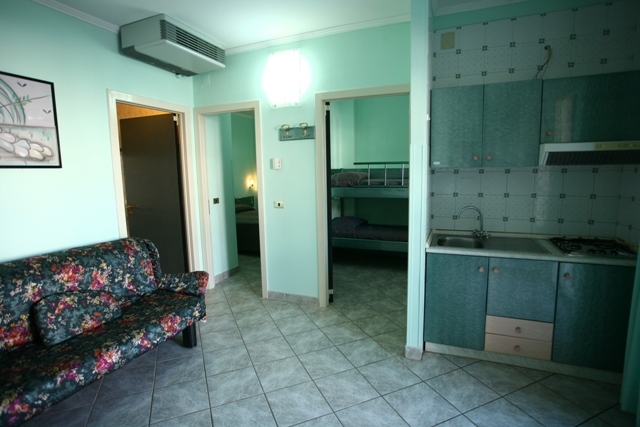 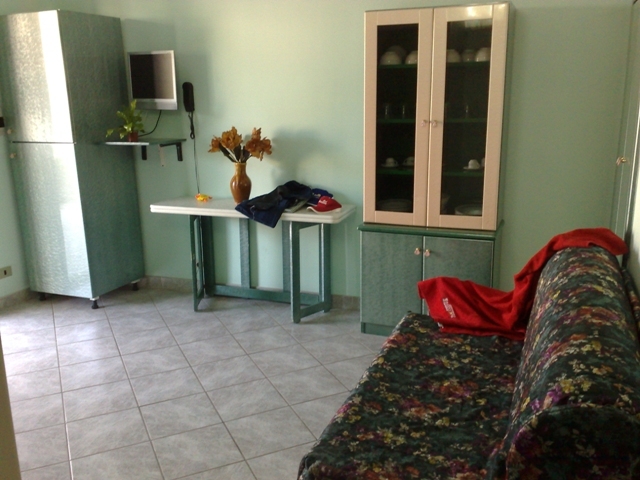 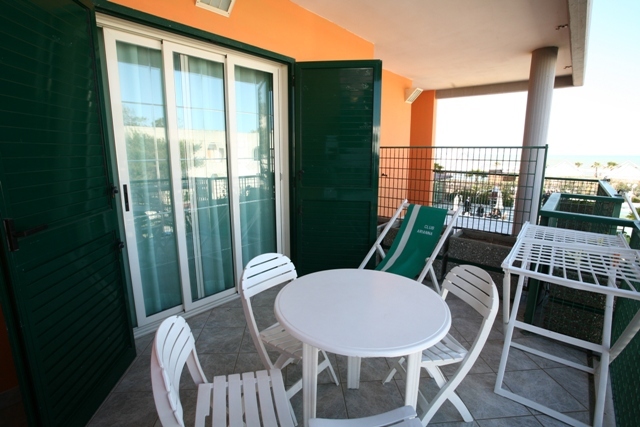 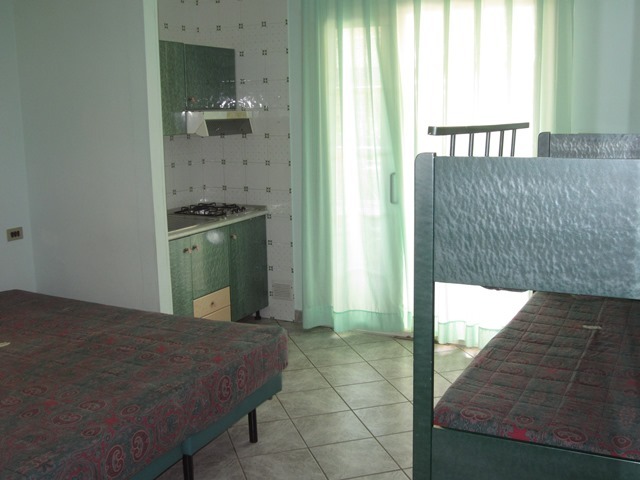 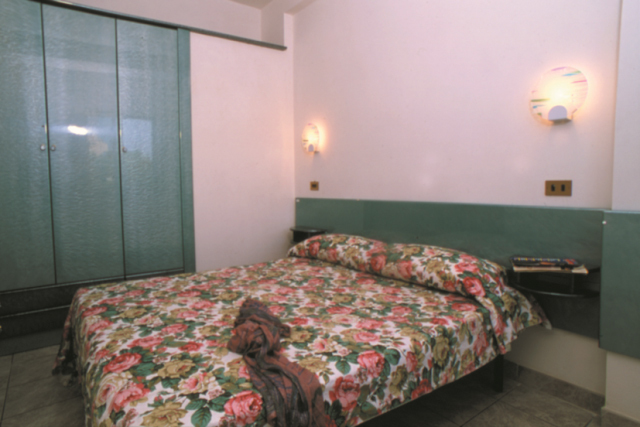 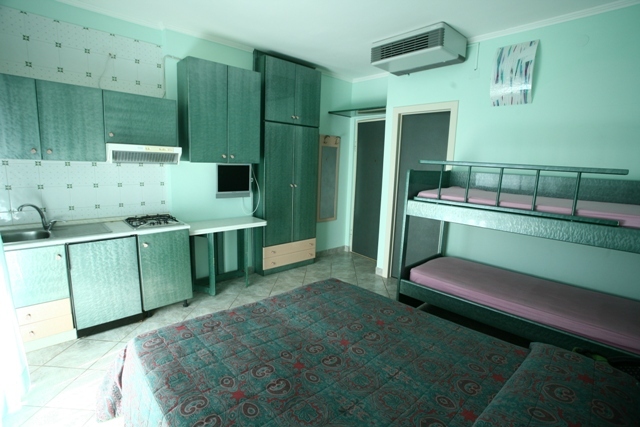 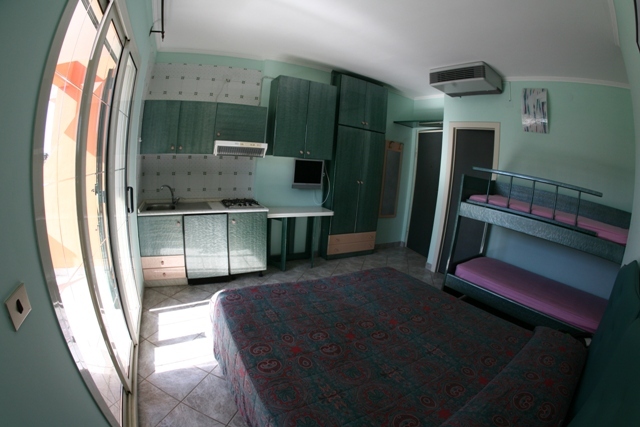 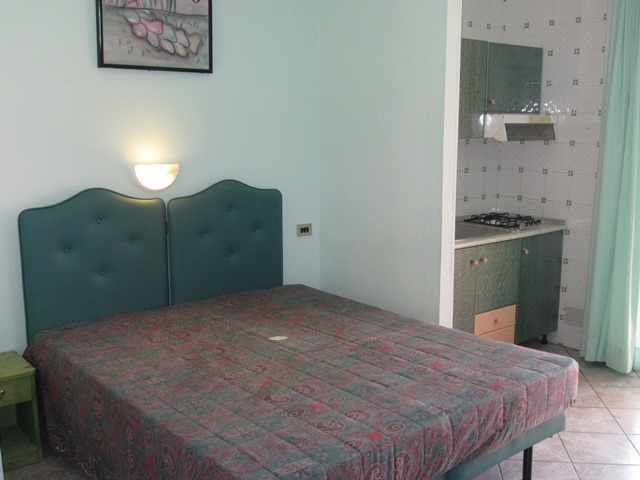 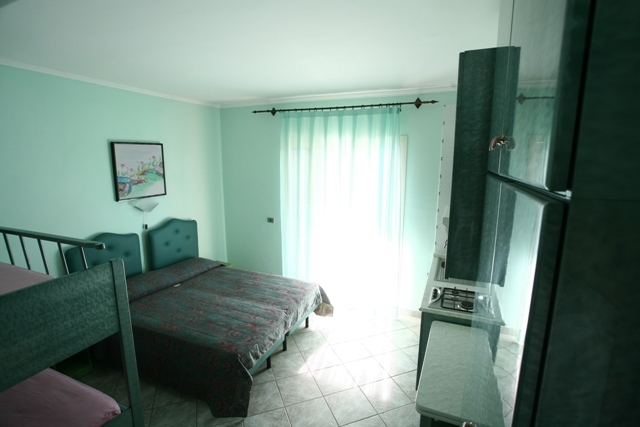 The apartments of the Arianna Club are equipped with a kitchenette, but if during your stay you want to taste the Gargano cuisine you can do it in our Restaurant and Pizzeria “La Fontana dei Desideri”, inside the Sports Center and directly on the sea. 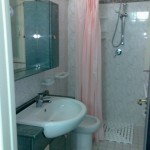 Rate our offers asking us for a quote !! 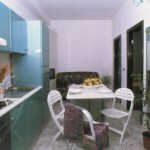 Put your holiday to the twenty-years of experience of Arianna Club.